We know you want to be the best both on the track and off. Precision's 6766 CEA® turbocharger does just that! **If you don't see the turbine housing option listed that you need, please contact us and we can get the housing you need. Whether you're a diehard racer or just looking to boost your daily driver's performance, PTE's 6766 turbocharger is what you need! 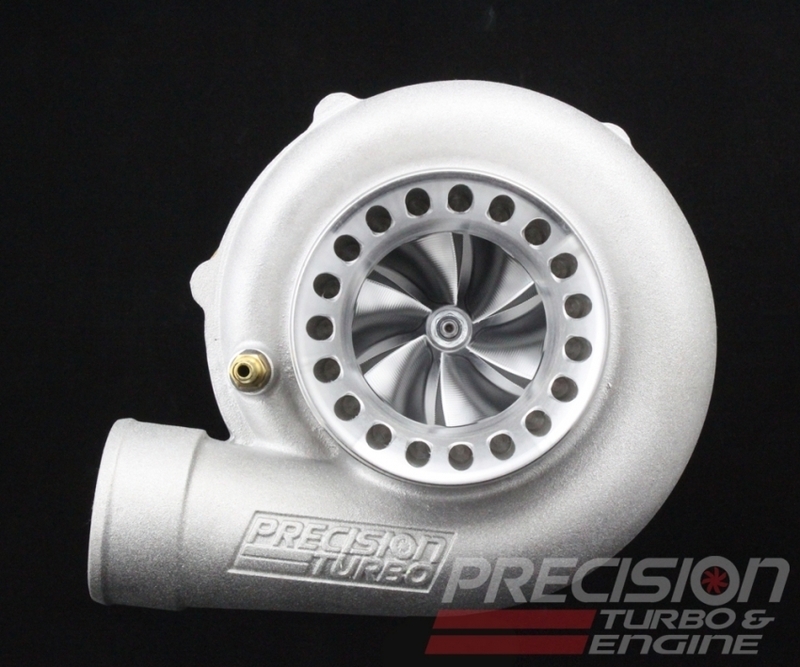 Exceptional power and unbeatable technology at an affordable price, this is the perfect turbocharger for your setup, both on and off the track. Capable of 935whp. Available in Journal Bearing or Ball Bearing.